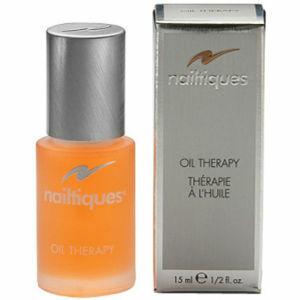 Nailtiques nail moisturiser is essential for all nails, especially those exposed to the elements. Non-greasy and conditioning, this collagen and aloe-based nail crème used regularly will promote greater strength and flexibility in nails which lack moisture. Apply to nails several times each week. Best applied at night allowing the moisturiser to penetrate the nail.